Win a holiday of your choice or cash prizes, worth a total of £10,000! 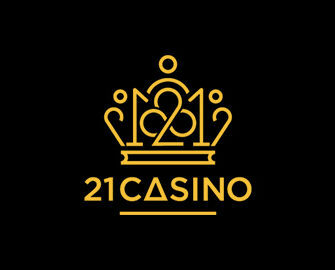 Hello ladies and gentlemen from far and wide, Oktoberfest has just opened its golden gates to thousands of beer enthusiasts this year and the crew at 21Casino thought of having their own little celebration to commemorate such a special event. 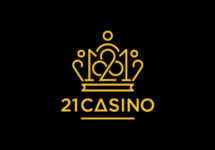 From Free Spins, to cashbacks and spectacular bonuses they’ve got it all covered. Simply keep an eye out on your inbox between 16th September and 4th October 2017 for regular updates. Players will also be awarded a virtual pint for every £50 real cash wagered in the casino during this time. The winner of the leader board race will win a holiday voucher worth £5,000 plus 99 runners-up will walk away with cash prizes of up to £2,500. Will you be recreating your own Oktoberfest in Munich or perhaps work on your tan in Thailand over Christmas? The choice is entirely up to you. 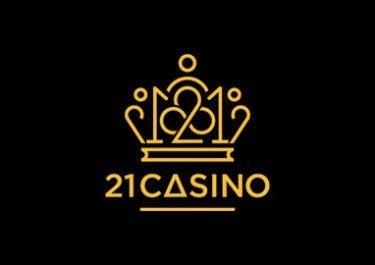 Simply wager on any games at 21Casino until 4th October 2017 to race to the top of the leader board to win the holiday voucher. 99 runners-up players can look forward to great cash prizes. Collect 1 virtual pint / point for every £50 wagered in cash bets on any casino game. The leader board will be updated daily by 12:00 CET. A minimum deposit of £50 during the race period is needed to qualify for the prizes. 1st – £5,000 Holiday to Munich or any other destination. Holiday has to commence before 31st December 2017. The winner can choose a £4,000 cash alternative. 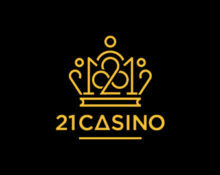 Launched in 2013, the casinos is operated by Imperium Network Solutions Limited for and on behalf of Caddell Limited NV under UK Gambling Commision and Curacao licenses. The websites offers on desktop, mobile and tablet an extensive range of games from Netent, 1×2 Gaming, 2BY2 Gaming, Amaya, Big Time Gaming, Blueprint Gaming, Elk Studios, Felt Games, Games Warehouse, Genesis, Leander Games, Lightning Box, NYX Interactive, Whitehat Gaming, Quickspin and Thunderkick. Thee Live Casino tables are powered by Ezugi and Netent Live.